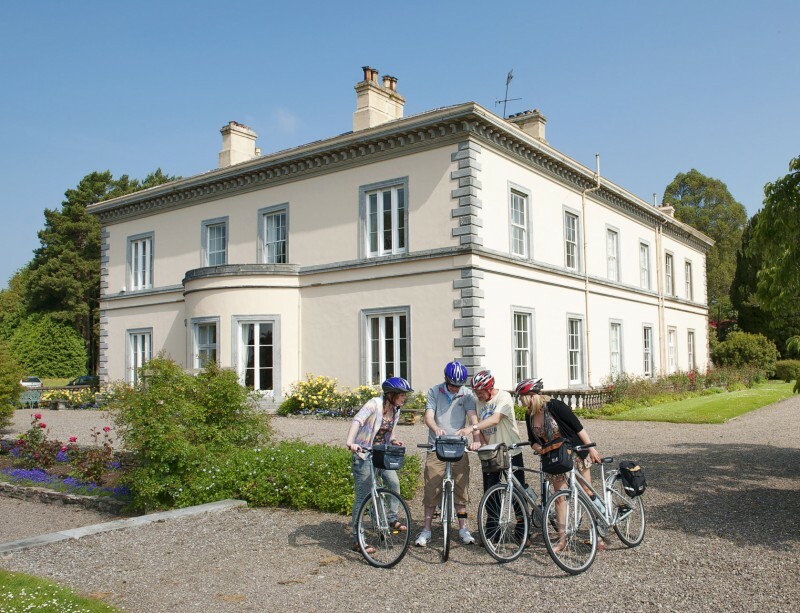 Lismore is an ideal base from which to explore the Blackwater Valley and the Knockmealdown Mountains. 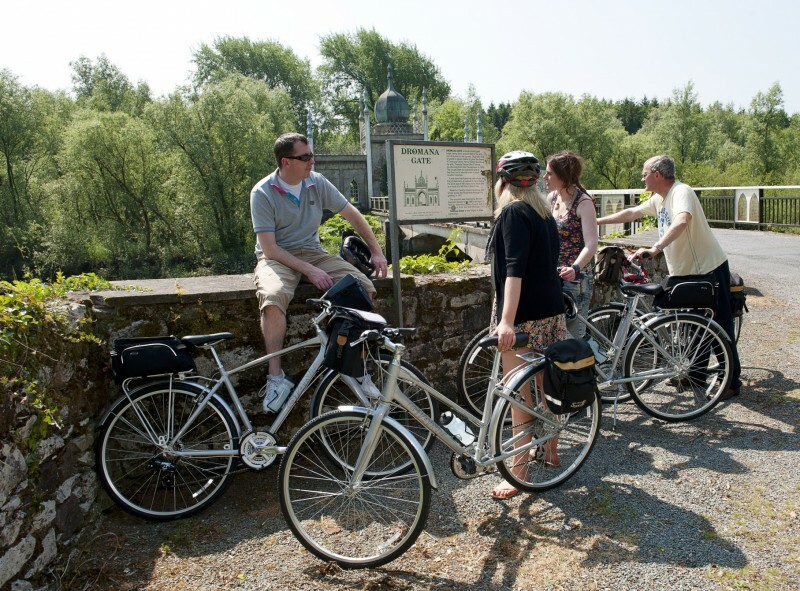 Hire bikes and travel the quiet country roads at your own pace; choose from a large selection of routes varying from easy to moderate to strenuous to suit your own fitness level. 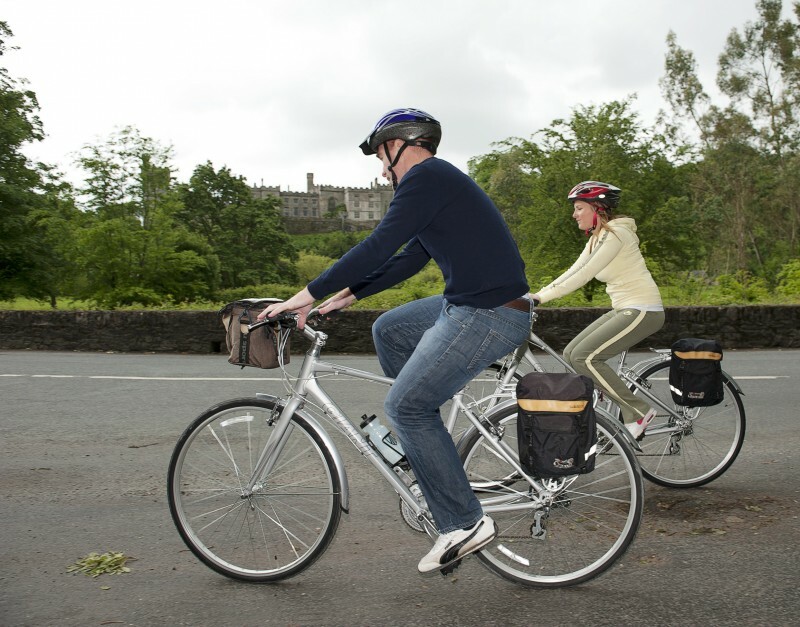 Bike rental includes bags and safety equipment such as helmets and high visibility jackets. Bikes may be rented for periods of 1 day upwards. Discounts are available for groups.